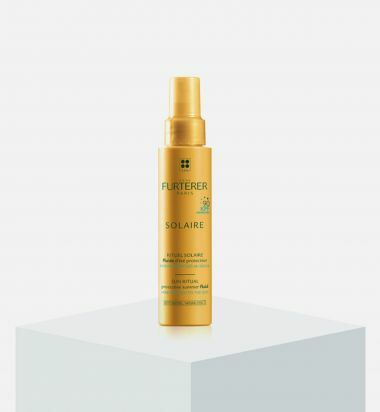 Featuring Rene Furterer’s exclusive KPF (Keratin Protection Factor) and nourishing Sesame oil, this non-oily, leave-in fluid offers water-resistant all-day protection against damage caused by UV rays, salt and chlorine. Spray all over dry or wet hair. 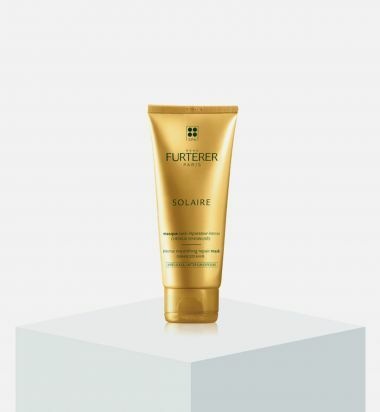 Reapply as often as desired during exposure. 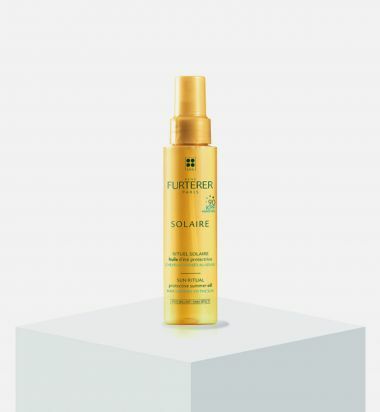 Hair After The Sun with ocean silk technology re-moisturizes, highly conditions and restores shine in your hair after exposure to sunlight. Can be leaved in or rinsed out, then style as desired. 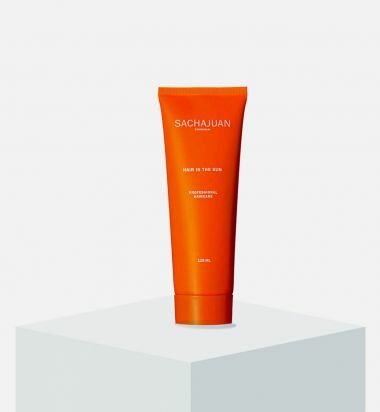 Hair In The Sun with ocean silk technology protects your hair and hair color from the sun with a UV filter that stays in the hair even after a bath or a shower. 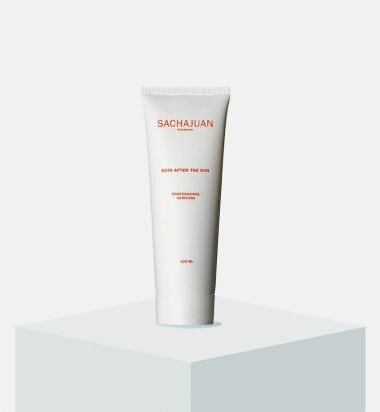 It also works as a styling cream, providing a light styling effect to keep your hair in place while enjoying the sun.